P.S. Remember how I mentioned you can get anyone to buy anything from you in three simple steps? Not only will you learn that but youll also learn a whole lot more! 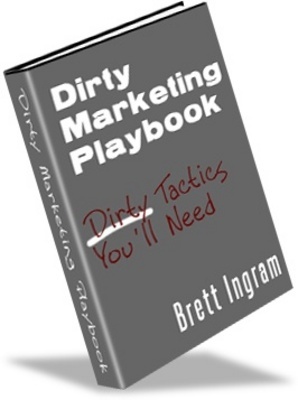 Dirty Marketing Playbook-Make Money From Your Website dirty marketing;make more money 141312314 21.90 sethmcmurry Fresh Download Available!